What is True? 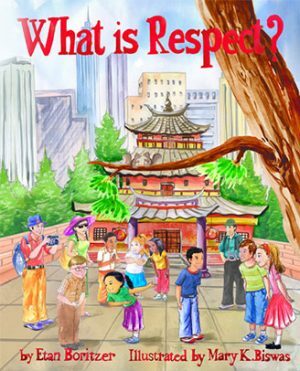 is the 11th title in Etan Boritzer’s best selling children’s book series on character education, difficult topics and developing critical thinking skills. In this book, Author Boritzer explores how we can try to discern between facts and appearances in our world. Children are asked to carefully consider their actions and thoughts based on various types of inquiry and evaluation thereby developing their critical thinking skills. What is True? 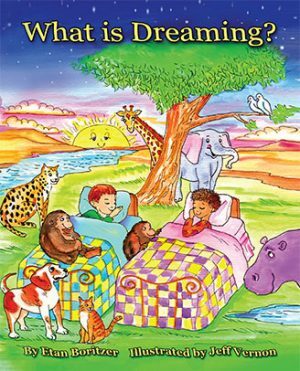 provides both the child and adult reader numerous openings for discussion in order that children may cultivate the critical thinking skills required to travel through an increasingly complex world. What is True? empowers young people to question the variety of perceptions about ‘truth’ and encourages them to pay close attention to what one is thinking about any subject. 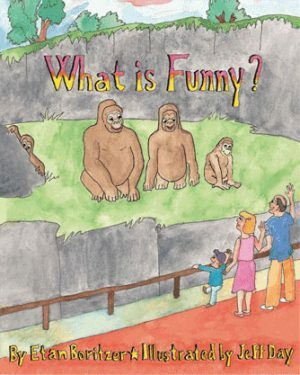 The author respects and validates the child reader’s own wisdom. He suggests that children think about and question life from different points of view, and urges them to come to serious conclusions. As a person who works in the media, I welcome this book because it supports children as important people in our society who should scrutinize and analyze everything. Etan Boritzer has done it again! 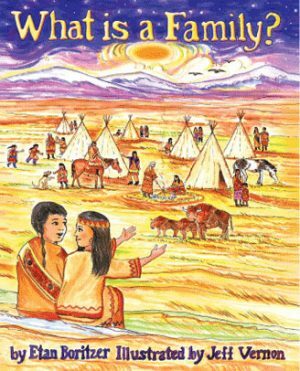 This book is a valuable tool for parents in navigating the sometimes murky waters of explaining to their children the nuances of both the telling and living of truths. It is a work of understated simplicity and yet it is profound in a manner certainly understandable to children. What is True? will help children (and even adults!) develop analytical skills so that we learn not to believe everything we see or hear just because perhaps the majority of people perceive it in one way. 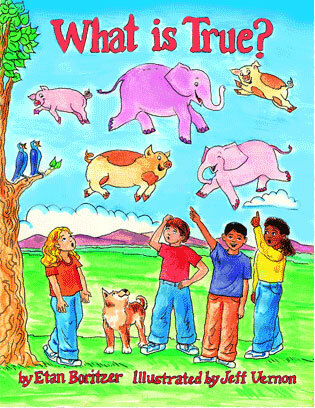 The book even allows us to question how sometimes what is true may be different for different people!